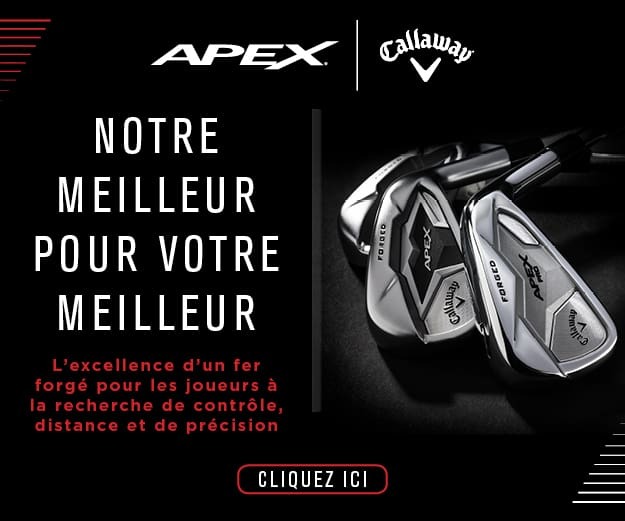 Everyone in the golfing world knows what a massive success the Callaway Epic was, however, their latest innovation – the Callaway Epic Flash – is set to be an even bigger hit. 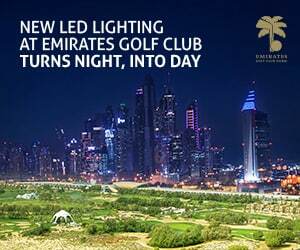 A host of players put it straight into the bag for the recent Desert Swing in Abu Dhabi and Dubai and the excitement up and down the range was palpable. 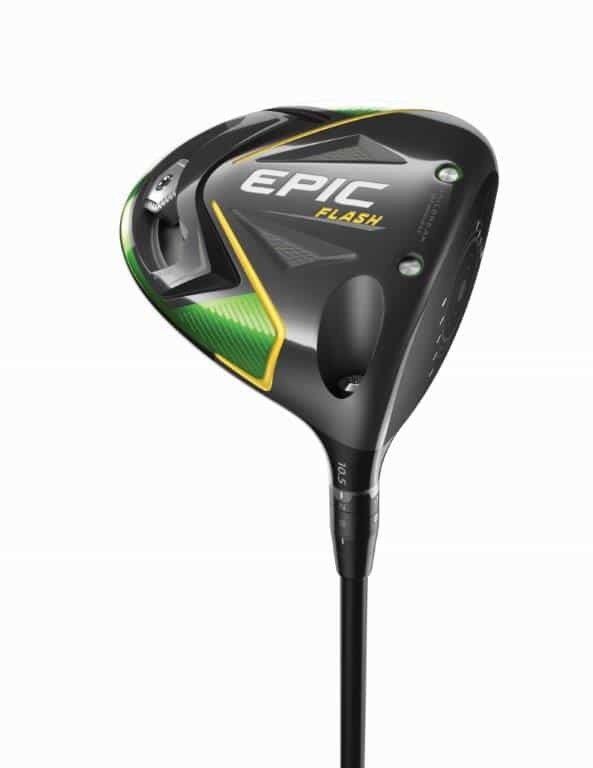 The Epic Flash’s unique selling point is its groundbreaking Flash Face which has been designed by a supercomputer and has taken four years of Artificial Intelligence research to help golfers of every level and swing speed get more ball speed and distance. This is achieved by the computer testing over 15,000 virtual prototypes to see which face could generate the most ball speed, whereas most human-designed faces are typically only tested and updated five to seven times before being put into a club. This process would have taken Callaway 34 years to do on a normal computer which proves the epic breakthrough they have made in clubface optimisation. Internal Jailbreak bars stiffen and stabilise the crown and sole, placing more impact load on the face to promote faster ball speed. 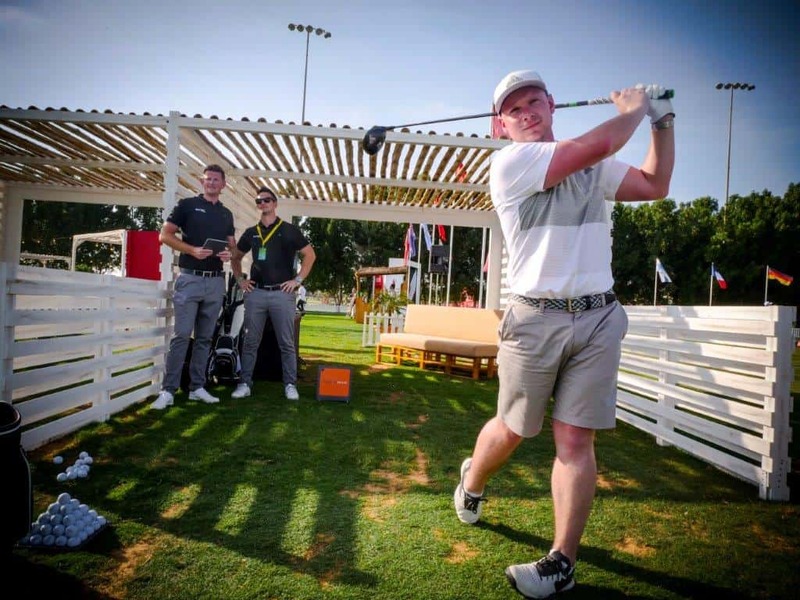 YouTube sensation, James Robinson, has nearly 30,000 subscribers to his entertaining and informative golf channel. 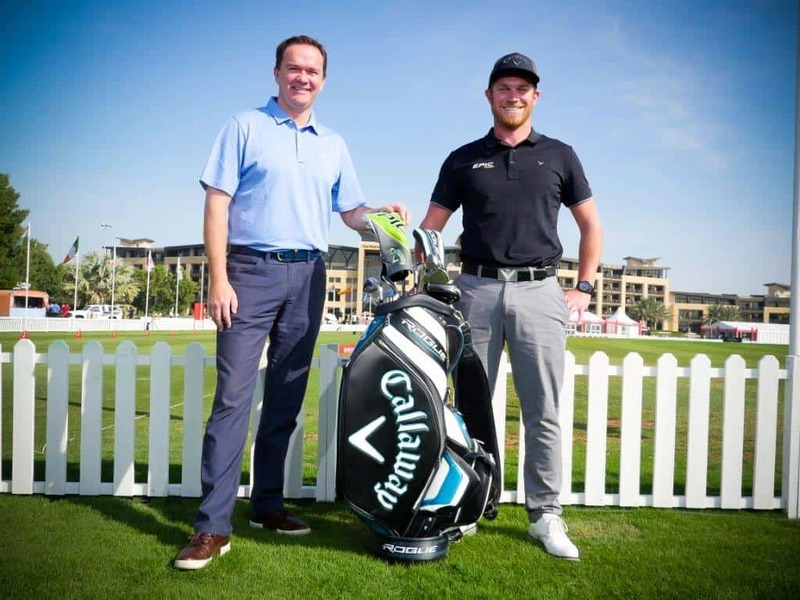 The Yorkshireman was fitted out for the new Callaway Epic Flash whilst he was at the Abu Dhabi HSBC Championship and was astounded by the results and performance of the product. 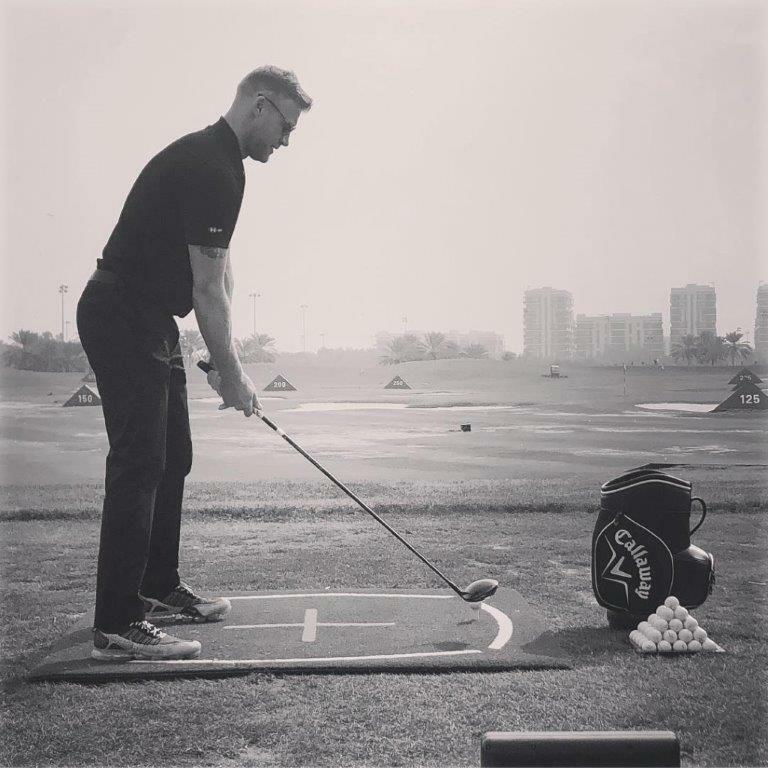 England cricket legend Freddie Flintoff tested out the Epic Flash and struck it 321 yards to help him win the long drive competition. He returned the next day to try it out again because he was so impressed. There’s no doubt he will be adding it to the bag soon. Test out the new Callaway Epic driver and experience the difference the Flash Face technology makes to your drives.